Calumet is unique because in our community, we do VBS together! Each year, four local churches come together to create a VBS experience unlike any other. 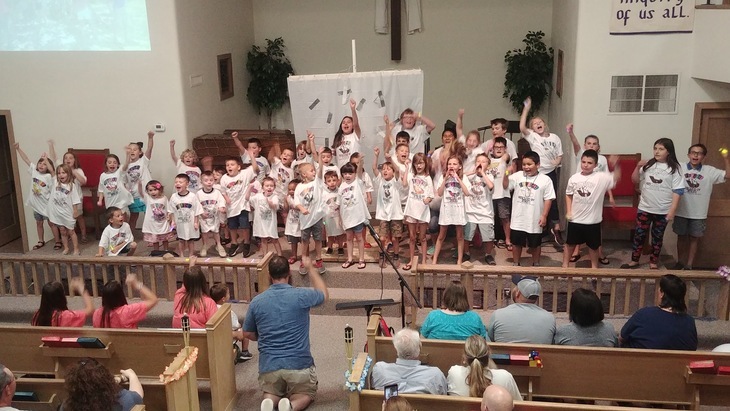 The Calumet Community VBS is a program unified beyond the boundaries of our denominations, and committed to illuminating Christ for our children in ways that teach inclusivity and celebration of all. Stay connected with Calumet VBS on our Facebook page. Click here!